When I started writing this report I was thinking of naming it differently than I finally did, actually something like “Success is in your Brains” but I thought it could have sounded too much like the introduction slogan to one of those courses held by some guru so I opted for a softer title. Yet the subject is the right attitude to succeed. If I mention Hugh Edeleanu most probably not many people will know whom I’m talking about anyway he’s the Chairman of the largest company in Europe supplying hired construction machinery. Back in the late 90s his company held an open day for clients and their families that joined the event by the hundreds. During the event Hugh was intrigued by the kids running around the yard admiring the big machines parked there; many of them could climb up the steel stairs and sit inside the operator’s compartments though, of course, they could not start engines or do anything harmful at all. It was by watching children literally crazy for those big toys that Hugh realised they would have liked to play with them for real and that was the start of a story of success in business. 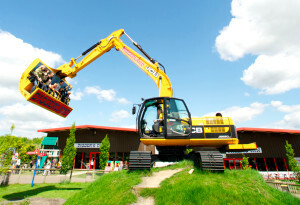 In 2000, after making all necessary arrangements, the first amusement park with construction machines instead of the same old merry-go-rounds was opened to the public and that was the first of several parks named Diggerland where children enjoy themselves with excavators, dumpers and four-wheel-drives of any kind. Of course children must be at all times under strict parental control whilst safety stewards keep an eye on both of them. All the four Diggerland parks in the UK offer as well a show like the dancing machines and other spectacular manoeuvring done by highly skilled operators. During the first year of activity Diggerland Kent attracted over 20,000 visitors. 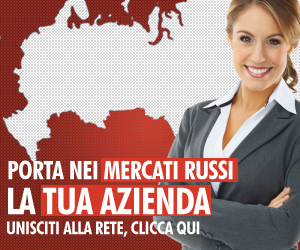 This story of success in business is the proof that a creative mind can generate success out of anything. Now just think of Hugh Edeleanu, wonder how many entrepreneurs could have done the same and rest assured that you won’t be able to name many! Hugh conceived something totally out of his field and totally new as well and that’s creativity:, i.e. the art of being able of thinking beyond the fence of usual thoughts. But, again, how many people can do that? Leonardo da Vinci was indeed a genius because he could space from engineering to painting and much more but he’s not the only one though he’s probably the most versatile genius ever. Let’s jump through time for a few centuries: do you remember Heinrich Schliemann, the discoverer of Troy? Heinrich Schliemann could not complete his education because of his family economic weakness so for several years he had to take any kind of humble jobs till when he became a businessman after moving to Saint Petersburg where he made a fortune with military supplies to the Russian Army during the Crimea War. He was indeed particular in fact besides German, his mother language, he was already fluent in Russian, Italian, English and French but that was not enough for him so he invented his own method to learn languages so he could master also Spanish, Hebrew, Arabic, Latin Greek and other ones so that he could converse in as many as twenty different idioms. The former school dropout who had become an affluent businessman, was then ready for another change so he gave up his good business to concentrate on archeology and in 1872 he started digging Hissarlik hill in Anatolia where he soon found the first ancient artefacts that led him to discover the burnt ruins of Troy. We started from a most peculiar amusement parks and now I’m telling you about the discovery of Troy but, trust me, I’m not at all going out of track! What I’m trying to show you that creativity and change are two great keys to success. So let me tell you one more story, this one nearer to our times: the story of Ferruccio Lamborghini…yes, the father of cars like Miura, Murcielago, Aventador and many other models. In 1948 Ferruccio Lamborghini started his first company manufacturing farming tractors that soon became one of the top ones in the farm machinery field. The success scored with that first venture was at its peak when in 1971 he sold the factory to their competitors SAME that still hold it. In the meantime, in 1959, a team of engineers working for Mr Lamborghini engineered a helicopter but the project could not see the light because production was banned by the Italian government probably because of post-war agreements. Nevertheless Ferruccio’ fervid imagination was already dreaming of something else in fact in 1963 Automobili Ferruccio Lamborghini S.p.A. was established. Many cars that made the history of sport cars were manufactured by Lamborghini company: the first 350GT, the MIURA featuring a 385 HP engine and many other ones. 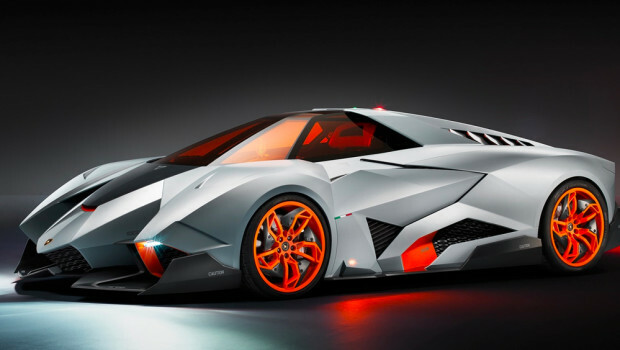 Latest one is the EGOISTA, a 600 HP concept car with just one seat for the lucky driver. In the meantime many other products carried the glorious Lamborghini logo; among them motor boat engines but also fashion accessories, domestic gas burners and wines. Making wine was Ferruccio Lamborghini’ the last venture and, believe it or not, a successful one too! Since 1998 Lamborghini belongs to Volkswagen-Audi Group anyway it’s clear that it was thanks to the creativity of the late Ferruccio Lamborghini, his geniality, flexibility and attitude to dream that so much could be made by just one entrepreneur.